It was last December when we wrote a blog post about a Consumer Reports investigation that found a link between rice consumption and elevated arsenic levels in pregnant women (New Study Focuses On Arsenic in Rice) . Last week a follow-up Consumer Report investigation came out in which they tested a variety of rice products including : rice, ( white, jasmine, brown, organic and non organic, among others) , rice cakes, rice milk, infant rice cereal, rice pasta etc, for both organic and inorganic arsenic (inorganic arsenic is consider more toxic than organic). Arsenic was found in virtually all of the more than 60 different rice products tested. White rice grown in Arkansas, Louisiana, Missouri, and Texas, which accounts for 76 percent of rice sold in the US, was found to -on average- have higher levels of total arsenic than rice samples from elsewhere (the reason for this is explained in our New Study Focuses On Arsenic in Rice blog post). 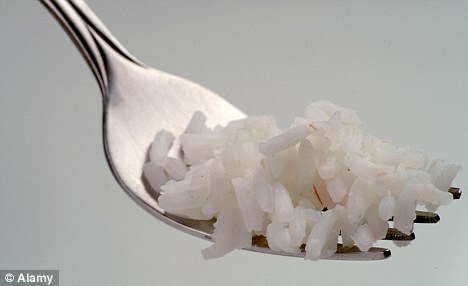 People who ate rice-rich diets had arsenic levels that were 44 percent greater than those who did not. Hispanics and Asians had the highest levels ( both groups tend to consume rice often with meals). Arsenic is produced naturally in the Earth ( this type is called organic arsenic). However “natural” does not equal safe. 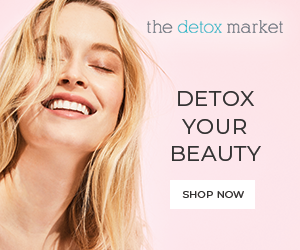 The two organic forms of arsenic that were studied have been labeled as “possibly carcinogenic to humans” by the International Agency for Research on Cancer. Inorganic arsenic is of even more concern. "Inorganic arsenic, the predominant form of arsenic in most of the 65 rice products analyzed, is ranked by the International Agency for Research on Cancer (IARC) as one of more than 100 substances that are Group 1 carcinogens. It is known to cause bladder, lung, and skin cancer in humans, with the liver, kidney, and prostate now considered potential targets of arsenic-induced cancers "
Limit you rice ( and other rice products) to once or twice a week. Because rice grown in the south-central United States had substantially higher average total arsenic concentrations, when you do eat rice look for rice grown in California or outside of the US. Cook rice the Asian way--rinse first and then cook with six cups of water to one cup of rice--and pour the excess water off at the end. Research suggests that this can remove some 30 percent of inorganic arsenic. NTM News Brief: This past Friday Democratic Representatives from New York, New Jersey and Connecticut announced plans to introduce legislation that would impose federal limits on arsenic in rice and other food products.... a step in the right direction!